Where a property is part of an estate or development with a management company or community interest company (CIC) there are additional obligations that need to be fulfilled when buying, selling or transferring the property. This is because the title of the property as recorded with Land Registry, contains a restriction in favour of the management company/CIC which obliges all new owners to become shareholders or members of the management company/CIC. To become a member of the management company/CIC you must agree to pay the service charges. Whether you are looking to purchase a new property, sell your home or change the ownership of your property, there will be certain legal documentation and information that will need to be gathered. 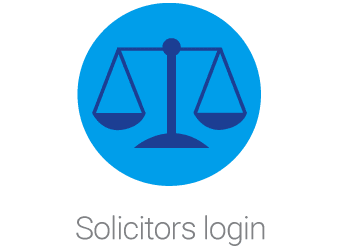 Your legal representatives (often a solicitor or conveyancer) will need to ask or answer questions about the service charge, a whole range of other information and the legal documentation – often to satisfy the requirements of mortgage companies. A number of steps also need to be followed to ensure the purchaser of a property within a management company/CIC becomes a shareholder or member of the management company/CIC. As managing agents for your management company/CIC, Preim has trained specialists who liaise with both the purchasers and sellers legal representatives to respond to questions, action steps on behalf of the management company/CIC and provide support throughout the process. Please note that this service is not part of the service charge and separate fees apply. There are many different types of property transaction that can take place. The role and responsibilities of the managing agent, Preim, varies with each transaction type. More detail as to these requirements can be found on your management company/CIC website. 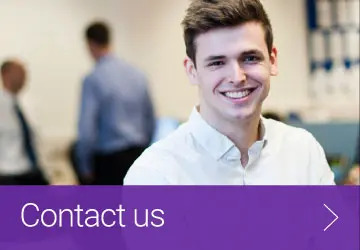 We recommend that your legal representatives contact our specialist team via email at company.secretarial@preim.co.uk by phone on 01778 382210 option 2 or via post at Preim Ltd, Unit 8 The forum, Minerva Business Park, Lynchwood Peterborough, PE2 6FT for details of your specific property transfer and the associated fees.